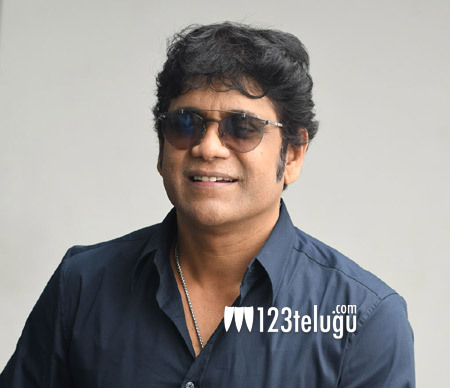 We had already reported that maverick director Ram Gopal Varma and star actor Nagarjuna will be joining forces with each other after nearly 24 years. The film will go on floors from November 20 and the entire shoot will be wrapped up by February 2018. This as-yet-untitled movie is going to be an intense cop drama with a lot of realistic action episodes. After a long gap, Nag will be seen as a powerful police officer in this film. This morning, Nag took to Twitter and said he is “super excited” to start this intense, stylised cop action drama in RGV’s direction. Stay tuned for further updates regarding this crazy project.